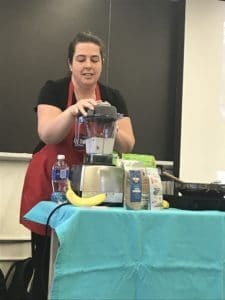 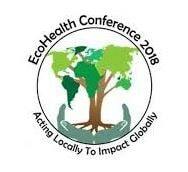 The attendees of the 10th Annual EcoHealth Conference for the Ecosystem Management Technology Program at Fleming College had a delicious workshop the other day, when the Entomo Chef of Entomo Farms cooked up a storm using the nutritional goodness of Cricket Powder and Whole Roasted Crickets. 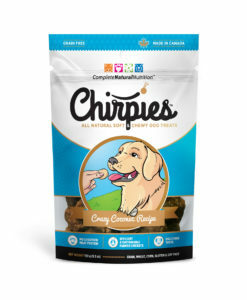 There were samples for everyone. 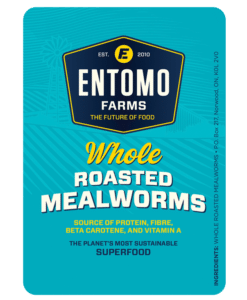 Along with the informational and riveting presentation given by one of Entomo Farms’ co-founders, Ryan Goldin, the cricket food sampling made the workshop experience one that the attendees won’t soon forget. 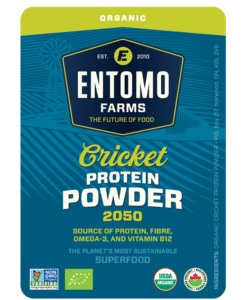 This entry was posted in Community Hub and tagged climate change, cooking with crickets, cricket flour, cricket powder, eat bugs, eat crickets, eat healthy, eat insects, ecohealth, edible bugs, edible crickets, edible insects, future of food, healthy food, Healthy snacks, sustainable food.